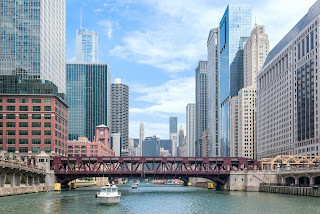 It's officially been a year since Source One opened our office in the beautiful River North neighborhood in Chicago! As anticipated, the move meant enhanced capabilities and resources for supporting our clients in the Midwest with strategic sourcing, supply chain, and procurement management initiatives. Celebrating a year of success in Chicago, we're again hosting a Procurement Professionals Networking Event. We're looking forward to commemorating this milestone with long-time friends and fresh faces. We extend a warm welcome to those in supply management and procurement for a night of networking at the Hubbard Inn on Thursday, November 10th. The doors open at 6pm. Please note, there will be no sales pitches to sit through or slide decks to review. Simply good food, great drinks, and even better company. To RSVP for the event, please contact Carole at Cboyle@sourceoneinc.com.